Thundery showers over many areas in the afternoon. A forecast of thundery showers indicates an imminent risk of lightning. Lightning typically strikes within 6km radius of a location, but is known to strike more than 10km away from the thunderstorm cloud. The temperature, relative humidity and wind information shown above are the respective forecasts over a 24-hour period. 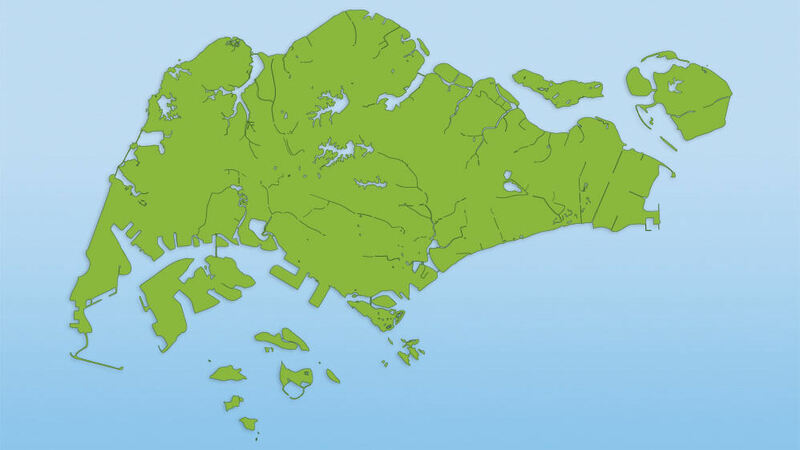 What are the common weather systems in Singapore?